Technology is ubiquitous at work and in our personal lives. However, people of all ages find it challenging to learn. I can help with that, personally, one-on-one. At work for your employees and at home for individuals. Training is customized for each organization or individual. Starting where you are and taking you to where you want to be. Training at work. Saving time and effort by focussing on the specific software and features your staff need to learn. Job-seekers can benefit from learning the basics of Microsoft programs. Figuring out the tools you need to run your solopreneur or small business can be confusing and time-consuming. Get customized help and training so you can focus on what you do best. Patient training for those who did not grow up with technology and find it confusing and intimidating with step by step instructions to refer to. Private one-to-one training. Every person’s technology training needs are unique. I take pride in understanding those needs and customizing training my training approach to suit the individual. Personalized training on your Windows Computer, Macs, iPad, iPhone, Android phone and tablets. Patient, customized training with notes to refer back to. Writing procedures is important yet often neglected. Get your procedures documented clearly so everyone knows what to do. Melonie trains in a way that is easy to understand. She uses visuals with step by step instruction. I leave with excitement, ready to apply what I learned. Melonie was so very helpful in our one on one training class. 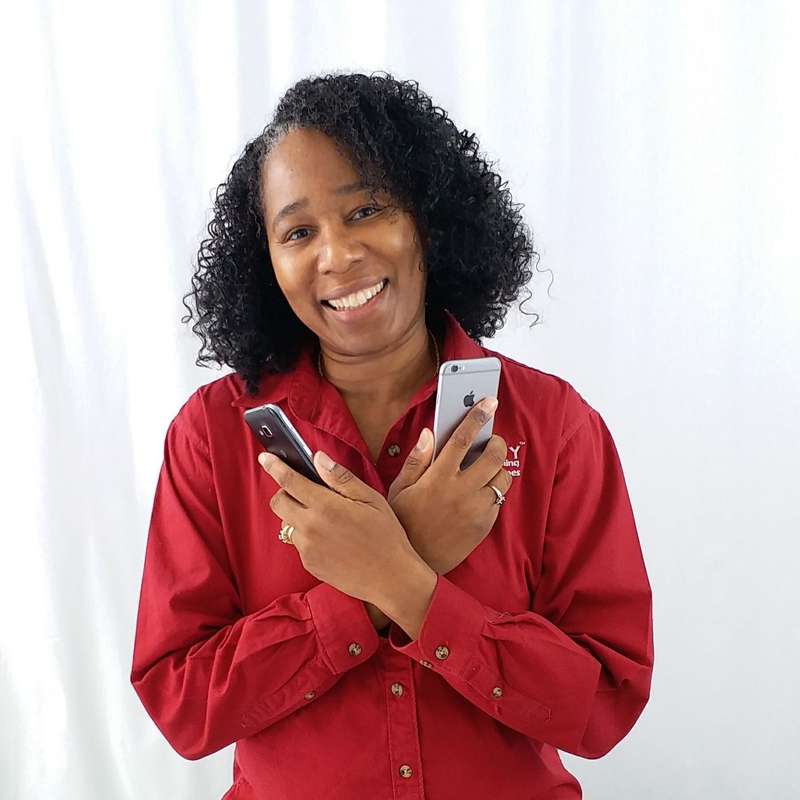 I have never used Quickbooks before, but in just one training class she gave me the confidence and knowledge I needed to get things set up for our small business. I am so glad to welcome you to this site and it would be my pleasure to talk with you about your tech training needs. Fill the form or just book a time to chat with me.